HVAC Maintenance Cost: How Much Should I Expect to Pay? | Augusta Heating & Air Conditioning HVAC Maintenance Cost: How Much Should I Expect to Pay? HVAC Maintenance Cost: How Much Should I Expect to Pay? When is the last time you scheduled an annual or biannual HVAC maintenance service? If it’s been over a year, you should get the system serviced immediately. Proper maintenance is the key to enjoying a functional HVAC system all year round. However, many people shy away from this service due to the assumption that maintenance is expensive. Contrary to this belief, HVAC maintenance is incredibly affordable and worthwhile. 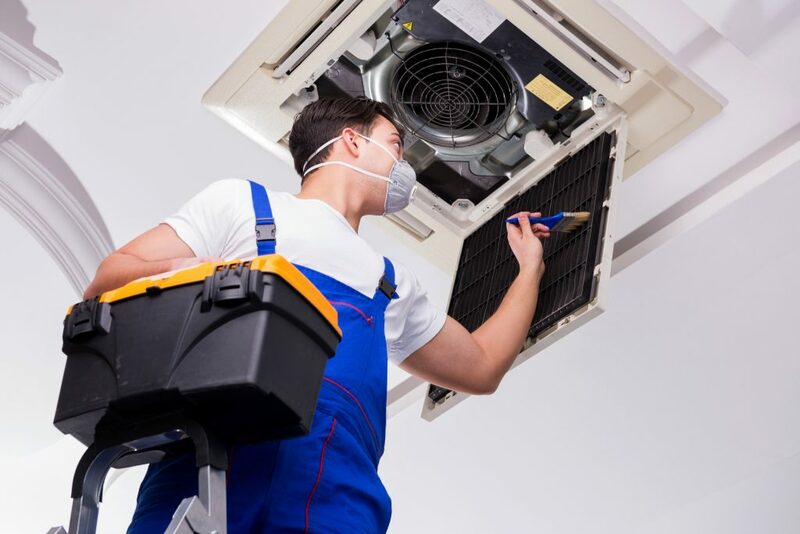 Keep reading to learn more about HVAC maintenance cost and how to choose a service company. The average HVAC maintenance cost is between $70 and $100. This price is a flat fee for a one-time maintenance visit. The amount can be as low as $50 for a one-hour service or as high as $150 for annual maintenance contracts. You should carry out maintenance at least once a year, especially after the summer. This way, the technician can repair any damage that the system may have suffered during the hot season. 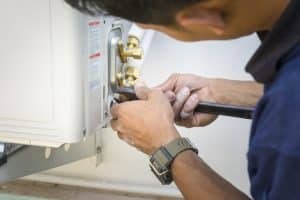 If you opt for two service calls every year, you should do one after summer and another after winter. The cooling and heating units undergo heavy use during these two seasons respectively. For example, a complex multi-split HVAC system installed in a two-story house will cost more to service than a simple unit in a one-floor house. Similarly, a system that hasn’t been maintained in three years will cost more at the start than one that is serviced every year. An old HVAC system that’s not energy efficient can require more attention than a new one which is Energy Star certified. To get an accurate quote, talk to our HVAC technicians. 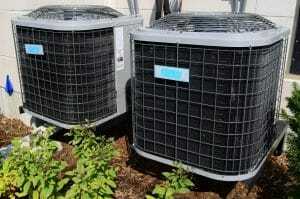 We will inspect the unit and give you an HVAC maintenance estimate based on the above factors. HVAC servicing should be an annual practice; thus, you need to find the right maintenance plan. We recommend that you get a yearly contract or a routine maintenance plan as it’s affordable and convenient. You pay a one-time cost and get maintenance services every year. If some parts are faulty, the contractor will identify the problem early and fix it before it costs you more in repairs. Don’t wait for your HVAC system to break down to get it serviced. Schedule your maintenance today and enjoy quality indoor air throughout the year. HVAC maintenance cost is affordable, and the service will save you from incurring huge repair costs in the future. Are you ready to service your HVAC system? Contact us and schedule your HVAC maintenance today. We offer customized and affordable maintenance plans that are suited to different needs.